Global warming is one of the most talked about science subjects today. Maybe you have seen pictures of polar bears or other animals stranded atop floating chunks of melting ice. Perhaps you have heard about or lived through extreme weather--hurricanes, floods, water shortages, heat waves, or electricity blackouts. Many of these events can stem from the world getting warmer. As that happens, the climate changes, too. This book helps young readers understand the sciences used to study global warming. Each chapter addresses specific questions about why the temperatures of the earth's air and oceans are rising. The information presented aligns with the findings of the Intergovernmental Panel on Climate Change: that most of the warming observed over the last half-century is due to human activities and that the impacts of global warming will be significantly negative. Using a question-and-answer format supplemented by hands-on activities, this book fosters an understanding of the complex processes at work in global warming while also enabling youngsters to think critically about their future. McCutcheon ends his book by offering young readers productive ways to think about--and act on--changes in the environment contributing to climate change. 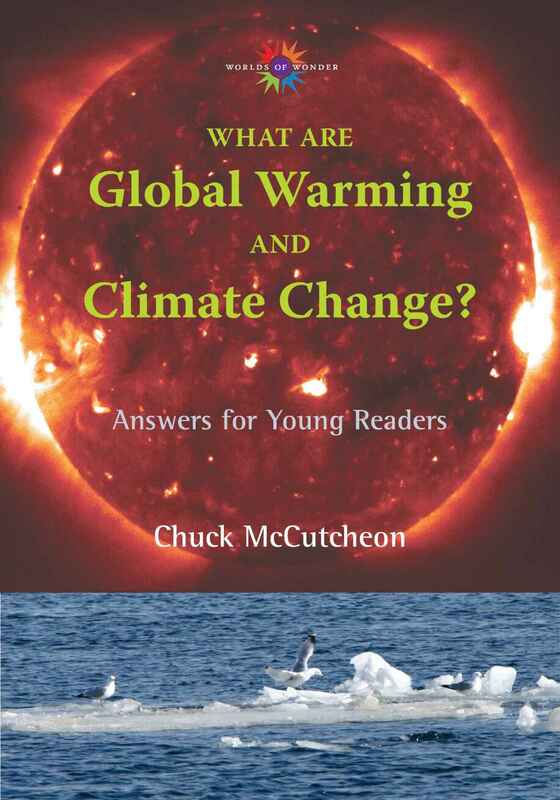 McCutcheon taps his mastery of a complicated, highly charged topic to permit young readers to become informed consumers of the sciences associated with the most urgent topic of their future--global warming. Chuck McCutcheon is an award-winning journalist and author living and working in Washington, D.C.